Both books in the Secondborn Series are​ available now! 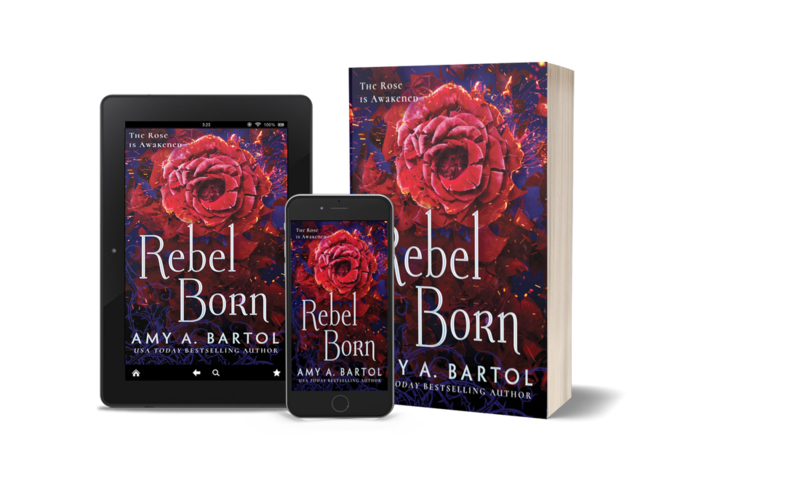 Rebel Born releases June 4, 2019! ​I'm currently hard at work on a brand new series. Want to learn more? Subscribe to my website for updates! ​DO YE NEED MORE TELLIN'?